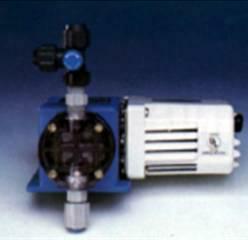 We offer a variety of water treatment systems to meet your water purification needs. Systems are available for both residential and light industrial applications. These Services are offered in the Ulster County NY area. Harmful bacteria can be found in many drinking water sources. 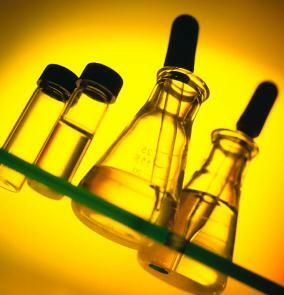 water treatment in Stone Ridge, NY is a complex service that we take seriously. Ultra Violet light has been proven a safe and effective means of sanitizing contaminated water. Naturally occurring mineral deposits can cause discoloration, and unpleasant taste or odor to occur in ground water supplies. 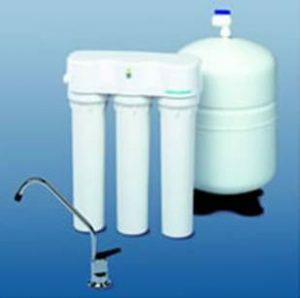 Water conditioners can be used to remove excess hardness, iron and other minerals from drinking water. In some cases, excess minerals can be harmful to your health. Low pH can cause acidic water and corrosion. Neutralizer tanks or soda ash injection systems can correct the pH to a more neutral level. A Pyrolox system is another alternative to removing minerals in drinking water and is especially effective for the removal of sulfur, manganese, iron and suspended sediments. Sulfur contamination is a known problem in the region, a Potassium Permanganate System can be used to remove the sulfur from your water when other conditioning is not needed. Chlorination is an effective way to both sanitize water which has been contaminated with bacteria as well as reducing the unpleasant effects of sulfur in water. Reverse Osmosis Systems conditions water back to a pure state. A selective membrane with in the RO System removes many types of large molecules keeping impurities out of your drinking water. We feature products from Atlantic Ultraviolet and Enting Water Conditioning Inc.